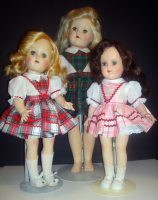 Call Forget Me Not Dolls to schedule your seminar dates. 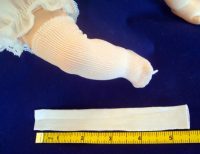 Are you passionate about dolls and want to learn doll repair? 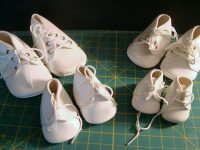 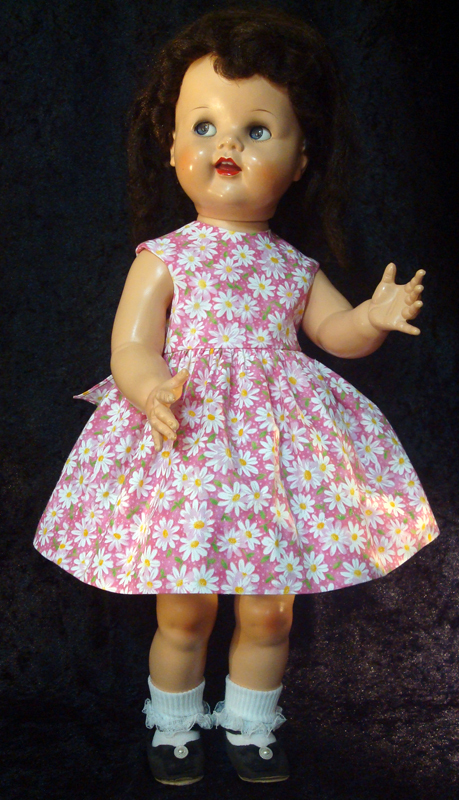 Are you considering a career change or simply want to restore your own dolls? 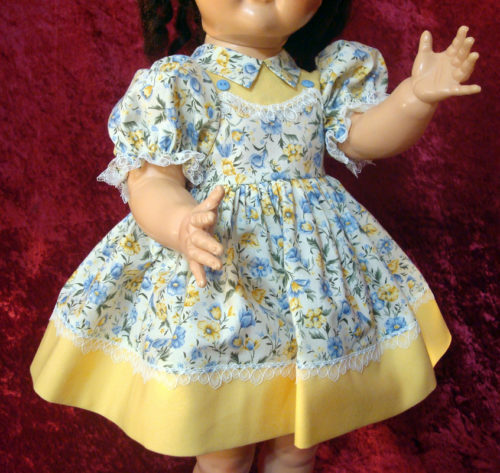 A seminar from Forget Me Not Dolls will provide you with the training you need to get started in professional doll restoration. We do museum quality doll repair and restoration. 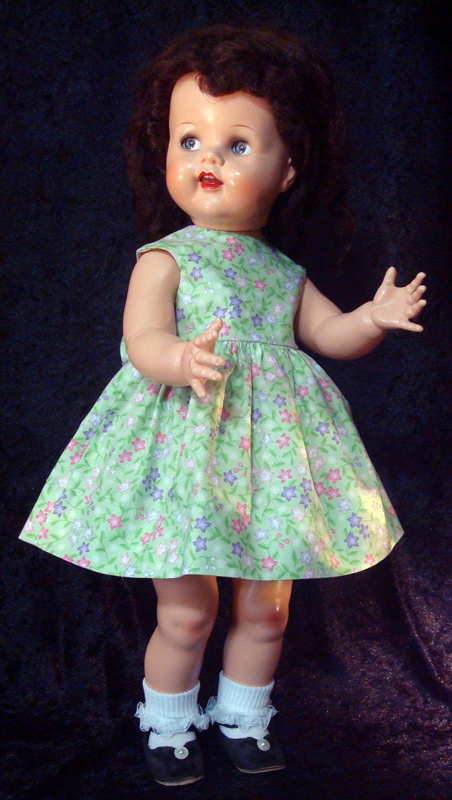 Whether a childhood doll or an inherited heirloom, we restore dolls to their original factory beauty. 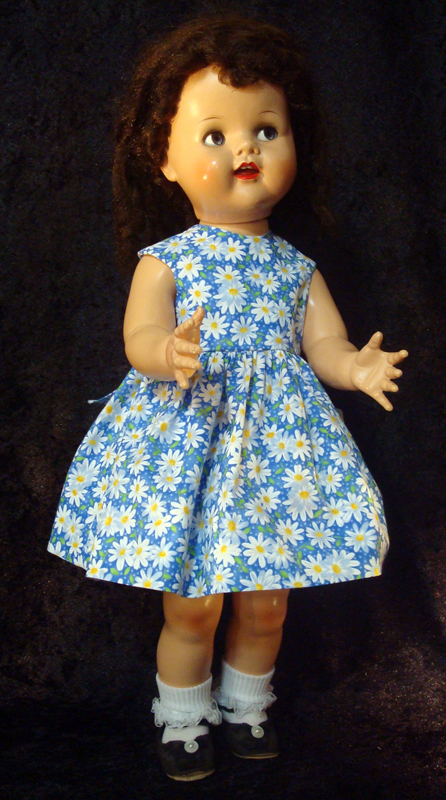 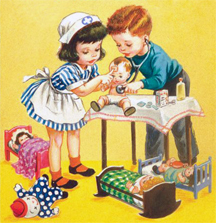 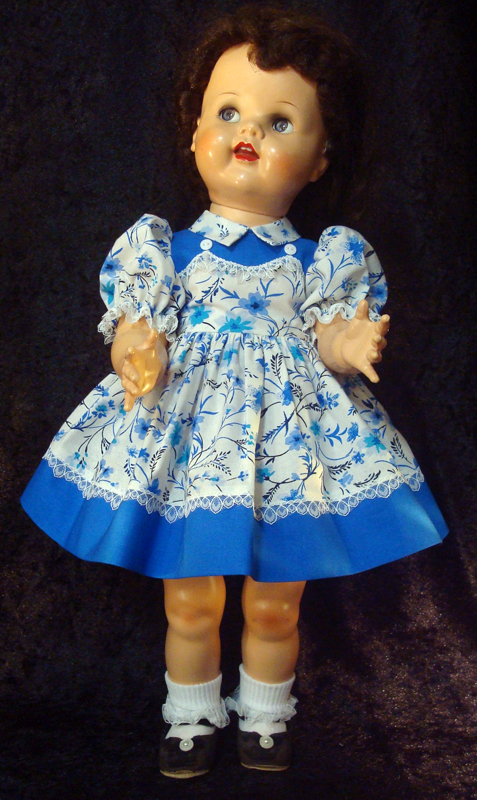 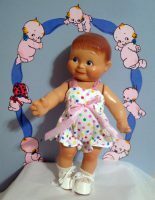 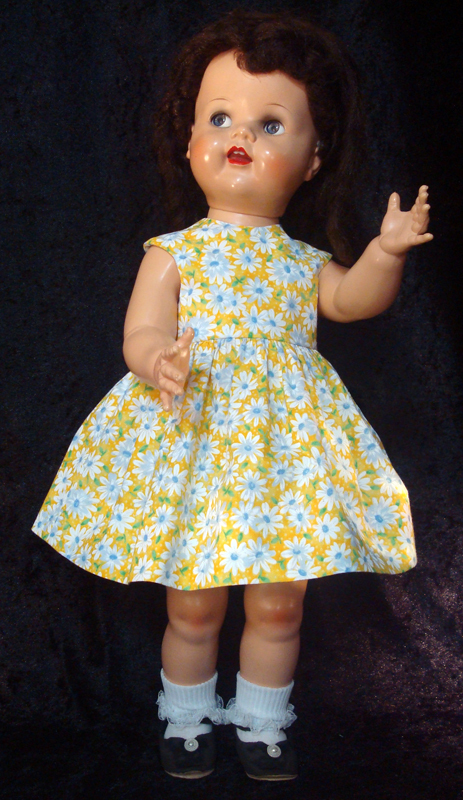 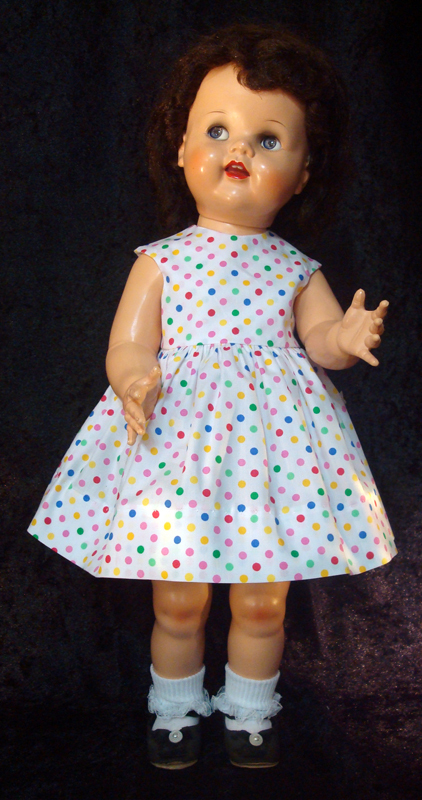 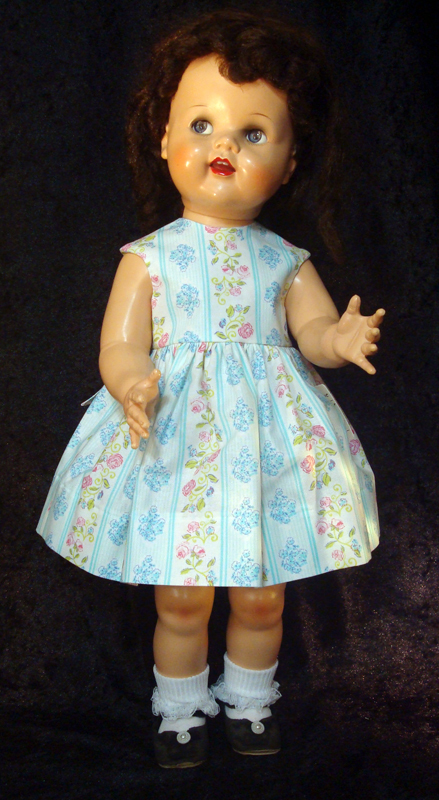 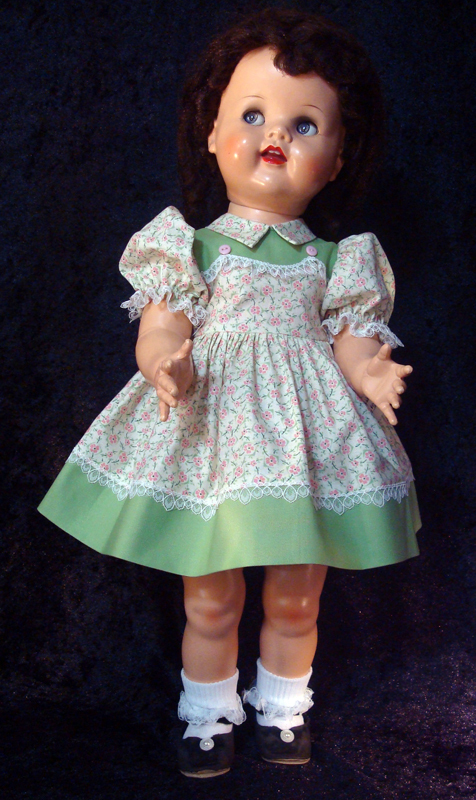 We have many years of experience in restoring all types of dolls. 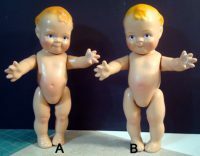 Please browse the before and after photos of dolls we have done, and if you still have questions, feel free to give us a call and/or fill out the free doll repair quote with pictures and a description of your doll and receive a free estimate to restore your doll or dolls. 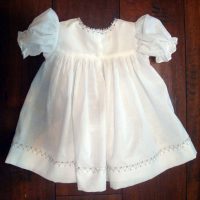 If you browse the before and after pictures on this website you will see we also specialize in authentic period costuming of the dolls if desired. 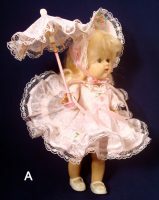 It takes many years of study and experience to know how dolls were dressed in any given time period. 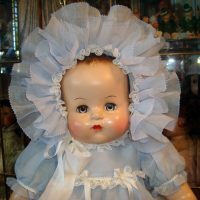 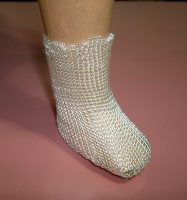 We take special care to be sure your doll is appropriately costumed if you wish to have that included with the restoration, or you may redress your own doll. 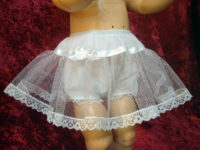 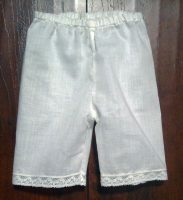 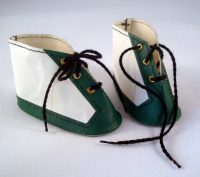 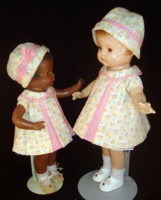 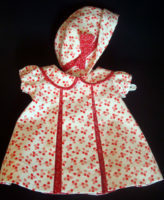 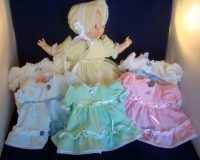 The Vintage Antique Style Doll Clothes are professionally made authentic period costumes for your dolls. 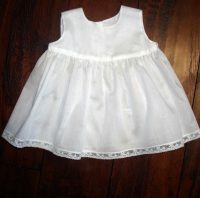 Fabrics may be cotton or silk. 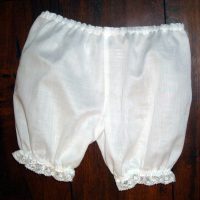 Trims may be cotton, silk, rayon, or acetate. 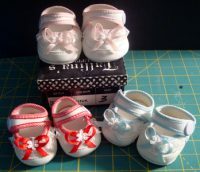 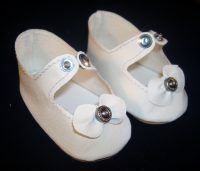 There are no refunds on doll clothes or shoes so please make your selections carefully.